Antwerp University has taken delivery of a new supercomputer, which it claims is the most powerful at any university in the Benelux region. The machine is based in the IDLab, a group at the university run by imec, Flanders’ digital technologies research centre. The measure of a supercomputer is how many floating point operations, or flops, it can perform in a second. A flop might be a calculation, such as an addition or multiplication, or some other distinct digital task. The university’s present supercomputer, the CalcUA, has a calculating power of 240 teraflops. That’s 240 trillion floating point operations per second. 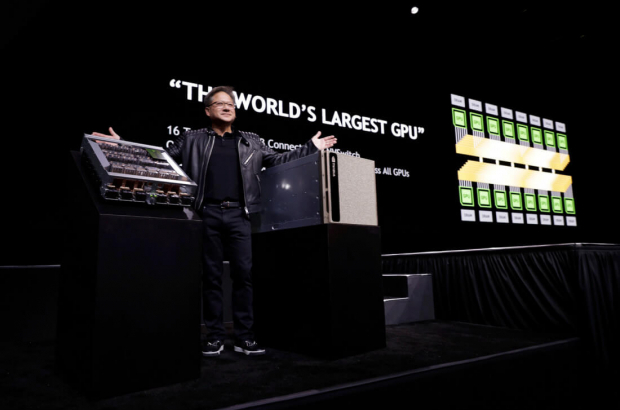 Imec’s current supercomputer is a Nvidia DGX-1, which comes in at 960 teraflops. This has been used by its City of Things teams since late 2017 to analyse digital images. For example, the computer has been scrutinising pedestrian behaviour filmed at zebra crossings, in order to make traffic lights safer and more efficient.